E-Mon D-Mon Class 3200 Smart meter with BACnet MS/TP communication protocol, withstands current rating of 100-Amps and voltage rating of 480-Volts. This smart meter has three split-core current sensors for maximum safety. 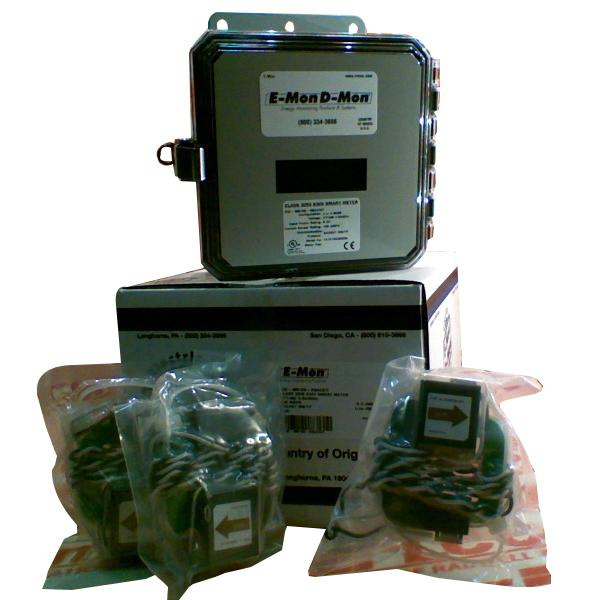 Flange mountable smart meter has NEMA 4X polycarbonate enclosure. Smart meter is UL/cUL listed.